We are committed to safeguarding the privacy of our clients, suppliers and all of those who use the Darthaven Marina Ltd website. We take the collection, use and storage of your personal data very seriously and we promise to do our utmost to handle your personal data in a way that you would reasonably expect and ensure that it's stored in a highly secure environment. For the purposes of applicable data laws, the data controller is Darthaven Marina Ltd, company number 01226089 and our registered offices are Darthaven Marina Ltd, Brixham Road, Kingswear, Dartmouth, Devon TQ6 0SG. In this policy, "we", "us" and "our" refer to Darthaven Marina Ltd. 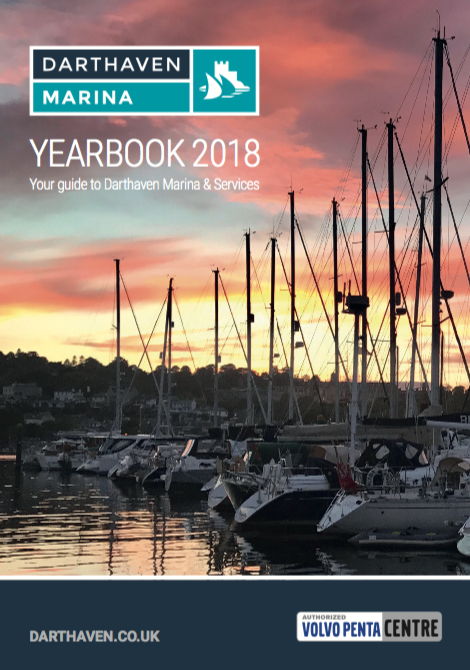 This data is processed for the purpose of enabling Darthaven Marina Ltd to fulfil the requested berthing service and to ensure we hold the relevant data to contact clients during the period of their berthing contract. Once processed, this data is stored on an online database with the exception of direct debit information which is destroyed after processing. The legal basis for the processing of this data is contractual as it's required for us to fulfil the requested service. Only authorised employees have access to our database and are under contract to ensure this data is not disclosed. This data is kept on file for a maximum of 5 years for the purposes of record keeping. After 5 years this data is confidentially destroyed. The legal basis for the processing of this data is contractual as it's required for fulfilling a requested service, referencing sales and enabling us to contact customers when necessary. This data is kept for no longer than 5 years for the purpose of record keeping. After 5 years, purchase data is confidentially destroyed. 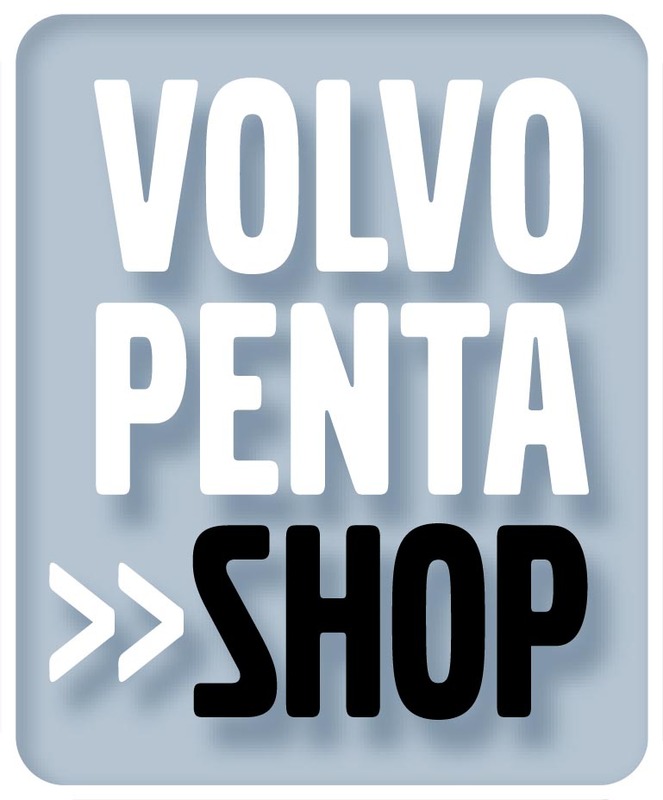 c) Product Purchases – for all products which are purchased on-site or over the phone, we will require the processing of payment information, if paying electronically. This will include credit or debit card information which is recorded by our card reader. When taking payments over the phone, your payment information will not be stored on any database and is a confidential transaction between the customer and a member of the Darthaven Marina team. The legal basis for the processing of this data is contractual. Information about the timing, frequency and pattern of your website use when visiting the Darthaven Marina Ltd website. e) Customer Website Accounts – our website provides the option to create an account using a unique username and password generated by customers themselves. This functionality is provided by a third-party organisation, Website Vision. The legal processing of this data is consent as it's the responsibility of the customer to create an account and is not required for contractual purposes. This data may be used to contact you to discuss the points contained in your enquiry. Your personal data may then be kept on file for a maximum of 2 years for the purposes of record-keeping. g) 'Quote Me' Website Tool - We may process personal data contained in the 'Quote Me' tool provided on our website. We will only process this data if a customer chooses to submit their quotation to us regarding our services and products. In this circumstance, their enquiry/quote will be sent to a member of our service team who will contact the customer to discuss in greater detail. The legal processing of this personal data is consent. We are unable to trace any quotation undertaken in the 'Quote Me' tool on our website unless a customer explicitly ticks the box asking for us to contact them. The legal basis for this data processing is consent. We will never send marketing emails to a recipient who has not positively opted in to receive these email marketing communications. You can opt-out of receiving email marketing communications by following the unsubscribe process which is supplied via a link at the bottom of our marketing emails or by emailing admin@darthaven.co.uk or by calling 01803 752 242. Our email marketing communications are distributed via our chosen email supplier 'MailChimp' a leading marketing automation platform. Your personal data (name and email address) will also be stored on the MailChimp platform. MailChimp is situated in the U.S, The European Commission has made an "adequacy decision" with respect to the data protection laws of each of these countries. Transfers to the U.S. will be protected by appropriate safeguards, namely the use of standard data protection clauses adopted or approved by the European Commission. MailChimp is a highly secure system and are members of the ANA, ESPC, OTA, and MAAWG. MailChimp also retain a law firm in the UK to consult on EU privacy issues. To find out more information on MailChimp's security policies, please visit: https://mailchimp.com/about/security/ We contact you using any of your personal data identified in this policy in the circumstance that it's within our customers best interests, for example, when we need to cancel bookings, recall a product or any information relating to a recent purchase. The legal basis for the processing of this data is legitimate interests. i) We may process any of your personal data identified in this policy where necessary for the establishment, exercise or defence of legal claims, whether in court proceedings or in an administrative or out-of-court procedure. The legal basis for this processing is legitimate interests, namely the protection and assertion of our legal rights, your legal rights and the legal rights of others. j) We may process any of your personal data identified in this policy where necessary for the purposes of obtaining or maintaining insurance coverage, managing risks, or obtaining professional advice. The legal basis for this processing is our legitimate interests, namely the proper protection of our business against risks. a) We may disclose your personal data such as your full name, delivery address, email address and phone number to our chosen couriers as reasonably necessary for the purposes of fulfilling a service contract so we can deliver purchases if required, for example, in the circumstance of purchasing from our Chandlery and needing your goods delivered. b) Financial transactions and invoice processes relating to our services is handled by the Darthaven Marina Ltd team through the accountancy software, 'Sage'. Sage stores both customer & supplier data in relation to invoicing and processing payments, refunding such payments and dealing with complaints and queries relating to such payments and refunds. At the end of each financial year, we may share data contained on Sage such as full names, home/business addresses, phone numbers, email addresses and banking information with our accountant, Francis Clarke (registered address: Sigma House, Oak View Close, Edginswell Ln, Torquay TQ2 7FF) only to the extent necessary for the purposes of processing our end of year accounts. c) In addition to the specific disclosures of personal data set out in this section, we may disclose your personal data where such disclosure is necessary for compliance with a legal obligation to which we are subject, or in order to protect your vital interests or the vital interests of another natural person. We may also disclose your personal data where such disclosure is necessary for the establishment, exercise or defence of legal claims, whether in court proceedings or in an administrative or out-of-court procedure. d) We may disclose your personal data to our insurers and/or professional advisers as reasonably necessary for the purposes of obtaining or maintaining insurance coverage, managing risks, obtaining professional advice, or the establishment, exercise or defence of legal claims, whether in court proceedings or in an administrative or out-of-court procedure. To disable (or enable) cookies you can do this in your website browser settings. How you do this will depend on which browser you're using. 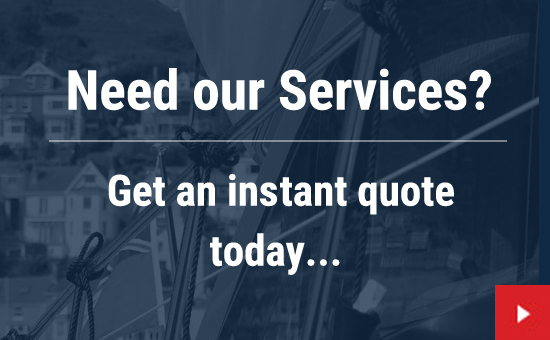 If you are a regular customer or supplier of Darthaven Marina Ltd, we will keep your contact information on file for as long as we are providing a service and/or product to you or if we require a suppliers on-going services. The legal processing of this data is contractual.